New survey results from SEI & Preqin show a persistent disconnect between investment managers and investors. Preqin puts the total alternatives market at approximately $7.7 trillion across strategies and investors in the survey indicate that they have plans to continue to allocate to alternatives. However, investors also expect more transparency, as well as a vast operational and technological infrastructure - all with lower fees. 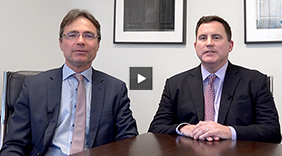 "The disconnect between what LPs expect and what it means for the GP continues to be significant," says Jim Cass, Senior Vice President and Managing Director, at SEI Investment Manager Services in an interview with Opalesque. "For firms that aren't running mega-funds, there is a significant cost to do business and that puts pressure on GPs and what they can do." According to Cass, as investors have moved into alternatives they have also set the bar higher for the managers they select - in some cases trading away outperformance for the consistency of mega-funds. As a result, mid and small-tier GPs have moved to offer more fund structures and separately managed accounts that let LPs pick and choose best ideas. While that works for bringing in new business, it also sets up an increasingly complex account management structure for GPs and can make it difficult for LPs to compare peer managers across vehicles. The multi-structure approach also removes resources from investing in order to meet growing reporting demands. 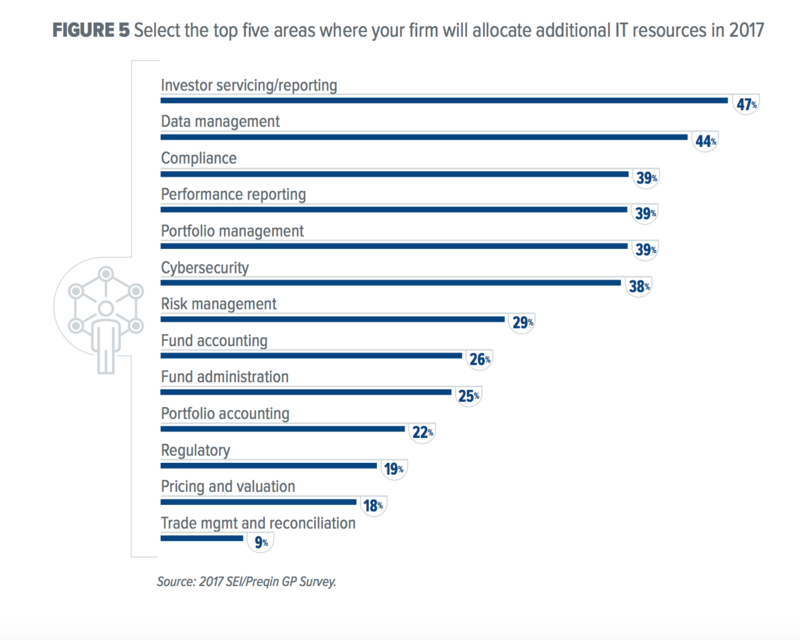 In the GP survey, managers listed investor reporting/service as the top area where IT resources were allocated in 2017, portfolio management came in fifth. Based on resource allocation, there is arguably more innovation in account structure than there is in finding investment ideas. While past performance may not determine future results, it does determine future relationships. Data in both surveys shows that LPs are allocating more to alternative strategies but they have moved out of hedge funds as a result of recent lackluster performance. 72 percent of respondents said they expected to see the most asset flows going to private debt, compared to hedge funds, where only 26 percent saw growing demand. Infrastructure, private equity, and real estate demand are also outpacing hedge funds. According to the surveys, investors are looking to private debt as a result of high valuations in the public markets. Private debt is viewed as a diversifier asset class that is broadly uncorrelated to the equities market. The move away from hedge funds has slowed somewhat this year, as performance has rebounded. Hedge funds have posted seven consecutive months of positive returns according to Preqin data and asset flows are broadly positive across strategies. However, it's too early to tell if this is a trend that will last. 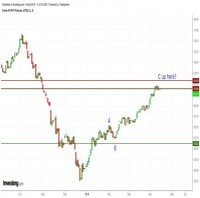 SEI's Cass notes that investors have started to look for equities strategies that have downside risk protection as a component which is bringing them back to hedge funds. "It's hard to make the case for hedge funds when the market is only going one direction," Cass says. "But investors have started looking at ways to get out in front of a correction - they want exposures that could weather a downturn."